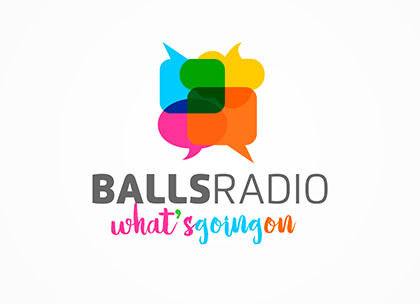 Balls Radio – What's going on? Phil Dobbie suggests Brexit is now a binary choice – leave with no deal or don’t leave at all. Otherwise, we can expect years of infighting. On world frog day, I ask, can toads be involved too? Plus, why does Philip Hammond insist on making everything so bloody complicated? Has the devil come back to earth to destroy Britain? If so, it all seems to be going according to plan. © 2019 Loudmouth Communications. All Rights Reserved.